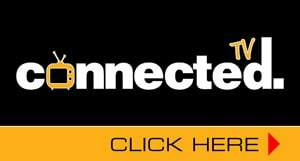 On 23-24 May 2019, Connection Magazines, the publisher of Connected Home+Business, in partnership with CEDIA, will be debuting the CEDIA+Connected Conference. Being held at the Sofitel Hotel in Broadbeach, Queensland, the conference is targeted at the business owners and managers in the residential systems integration market. 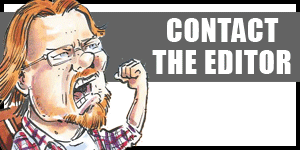 “There is a fair bit of technical training available to integrators around the country, but there is a serious lack of education targeting the business owner,” says Connection Magazines general manager Jeremy Sweet. The event will comprise a full day conference that includes presentations on housing economics, technology uptake statistics, home wellness technologies, standards development, digital home health and more. 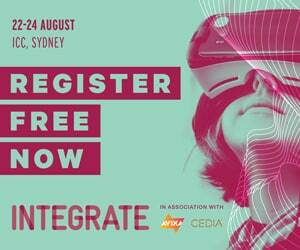 Day two will feature approximately 20 training sessions, including exclusive CEDIA training as well as courses delivered by event sponsors. Also on show will be a presentation space that gives visitors access to the latest and greatest products on offer from our show sponsors. 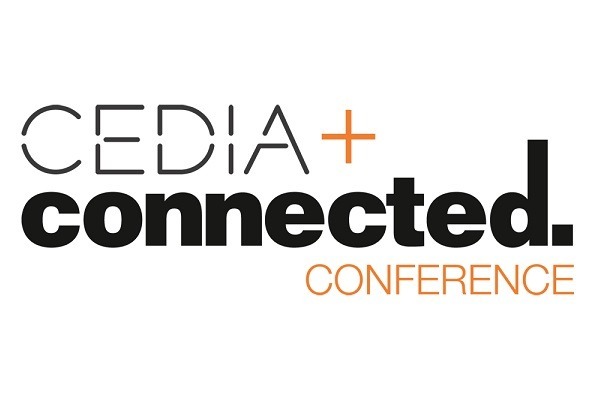 The CEDIA+Connected Conference is sponsored by Control 4 and Audio Active with Sony. For more information, or to register, visit www.connectedconference.com.au.